• Quick Reminders: Jot down parking level & fees, errands to run, etc. 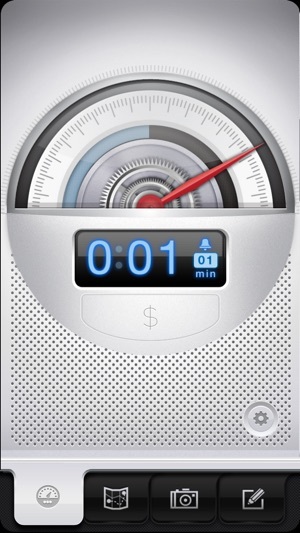 “ The app itself resembles a handcrafted, expensive timepiece, complete with simulated moving parts, ticking clock hands, rotating gears, & polished buttons that gives the app a defined, but techie feel. So delicious you will want to eat it! What a pleasant surprise, this app is a joy! 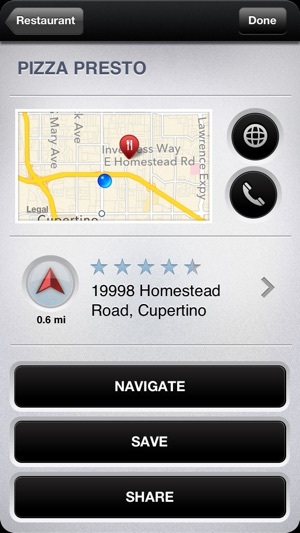 I used iCar before but the tag function for the car, the most critical part of the app, did not work reliably for me. Enter Parkbud. 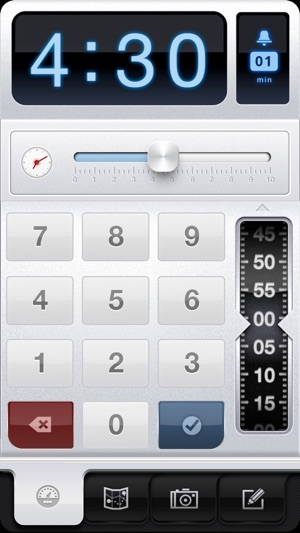 Car tagging, meter timer with reminder, routing back to car and picture of car work great. The real star on this app though is the implementation. It's just plain gorgeous and fun to use. It's so delicious you'll want to eat it! I would take a half star back if I could for the note pad function. The sensitivity needs to be tweaked a little. Sometimes I need to rub the page several times before it will turn pages back for me. Not a huge deal though. 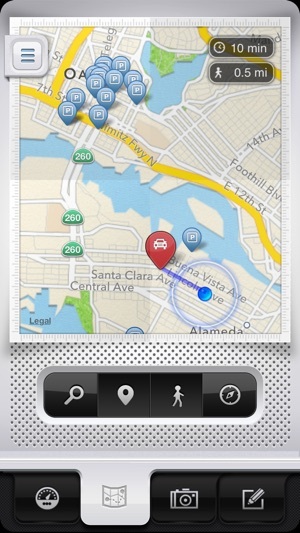 Tip for urbanites: you can use the app to tag any location, not just your car. Say you're shopping in midtown with your friends and you split up. 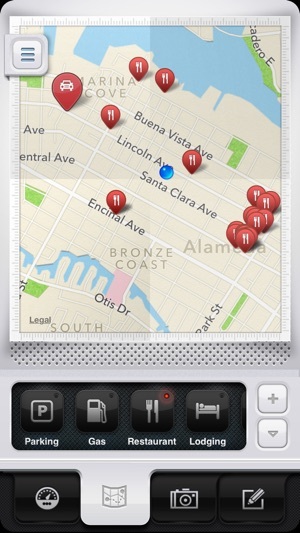 Tag your meet up point, or a fave store you wanna nav back to, and the app will take you back when you're ready. PS Another reviewer mentioned the app crashed for him on initial installation. It crashed for me too when trying to save pics. I rebooted my iPhone and everything works fine. There are tons of parking apps out there and ive tried many of them. 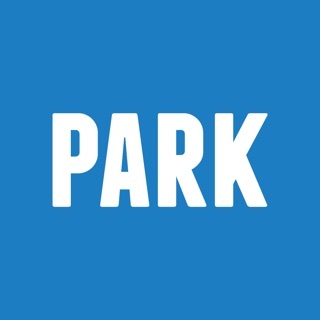 But parkbud by far has the most features, the best interface and is a real joy to use. The new update makes it that much better. Not only can you find and track parking but today i used it to find my bank nearby without having to leave the app. My only wish is that they have more parking payment options in the phone where i could compare prices and pay directly. 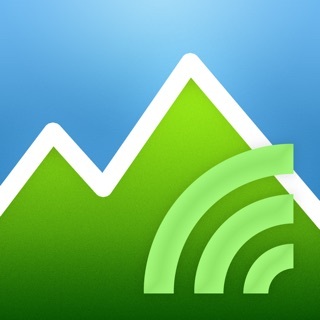 Other than that it is definitely a must have app like others said and has become one of my top favorites. I've used this app for some time. The "get directions to walk back to my car" button hasn't worked for a long time. Also turning off sounds doesn't seem to actually turn off sounds, so merely opening the app will stop playing music/podcasts/etc which is quite annoying. I often have problems with the map zooming in and out while I'm trying to find my way back to my car -- in theory if the "walk back" button actually worked I wouldn't have this issue. In principle the app is good, it just fails on polish and QA. 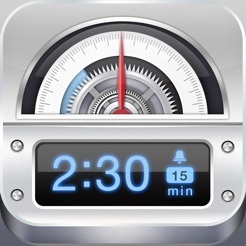 I've started to just pin a bookmark in the maps app instead of opening this up. 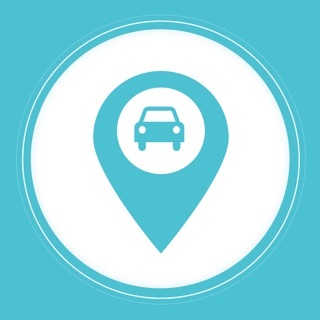 AutoFindr - find my car!